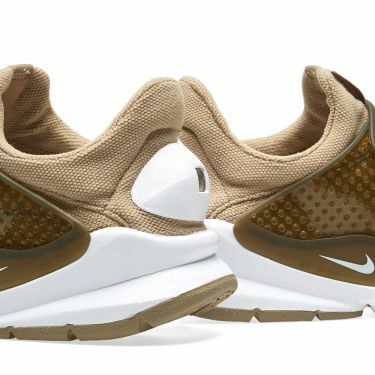 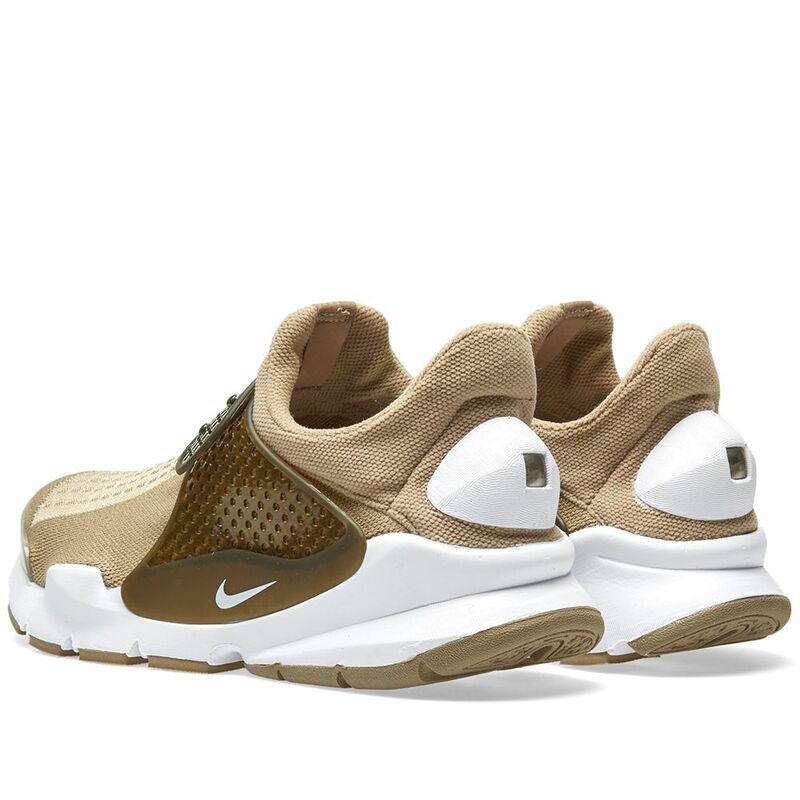 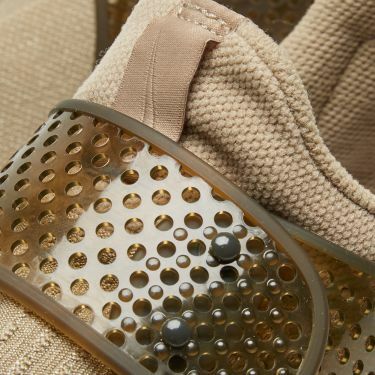 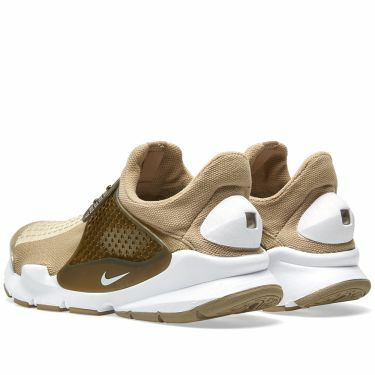 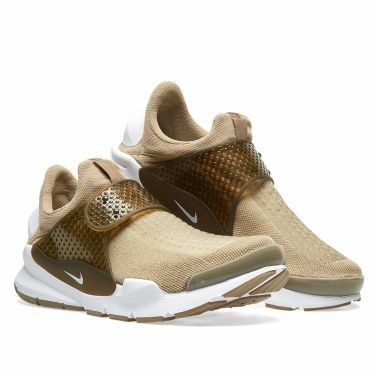 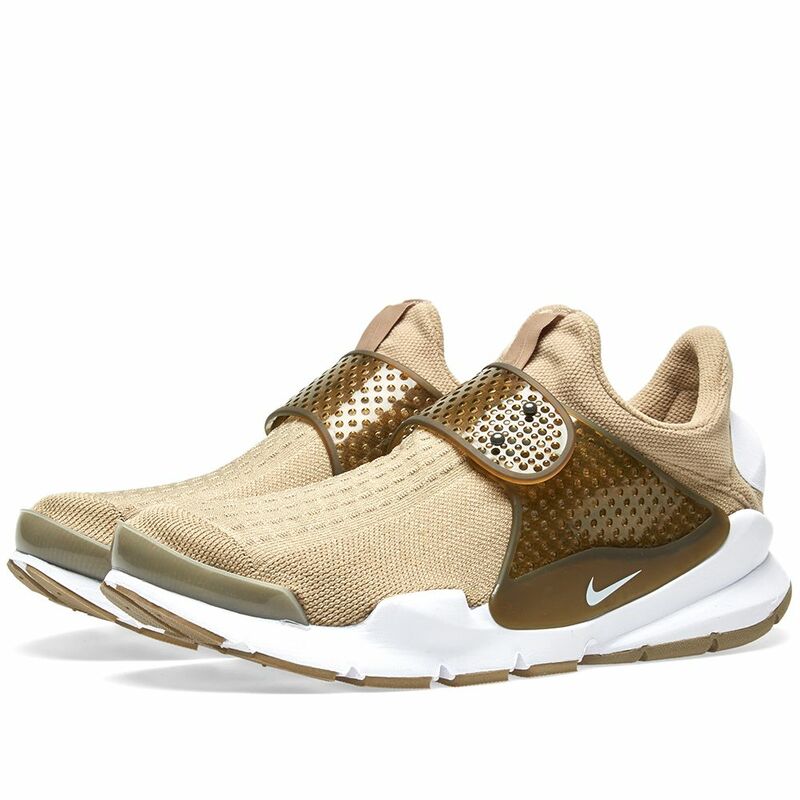 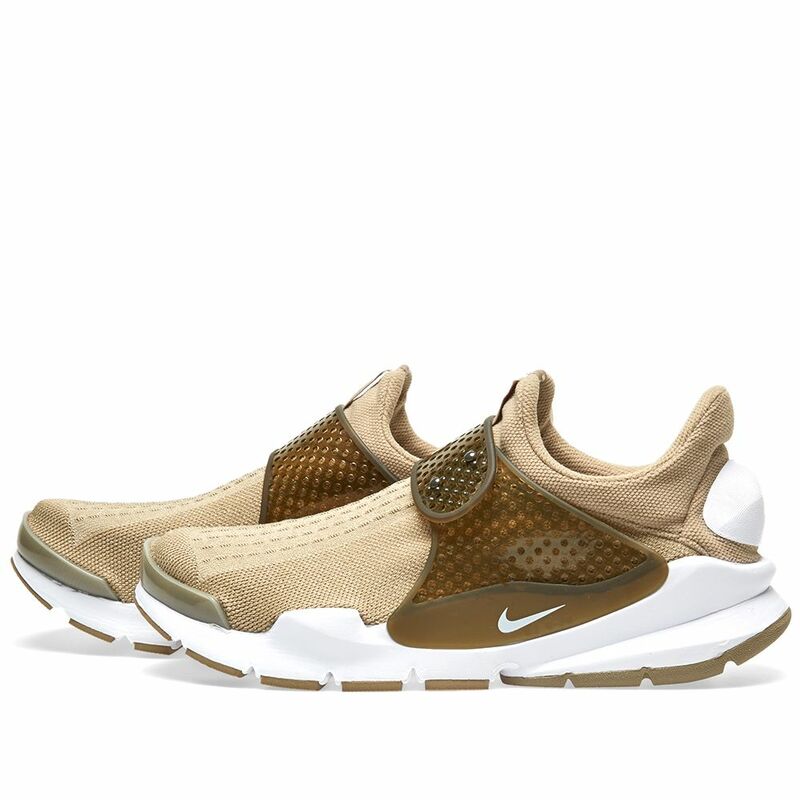 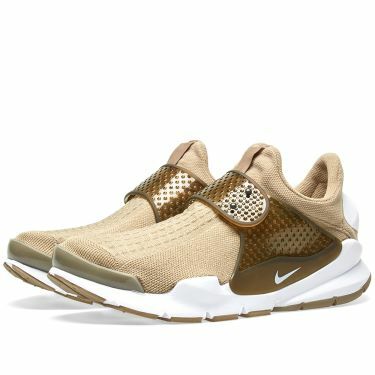 Strap in with the latest Sock Dart offering from Nike. The stretchy mesh uppers delivers a sock-like fit with an adjustable midfoot strap provides a locked-down feel. 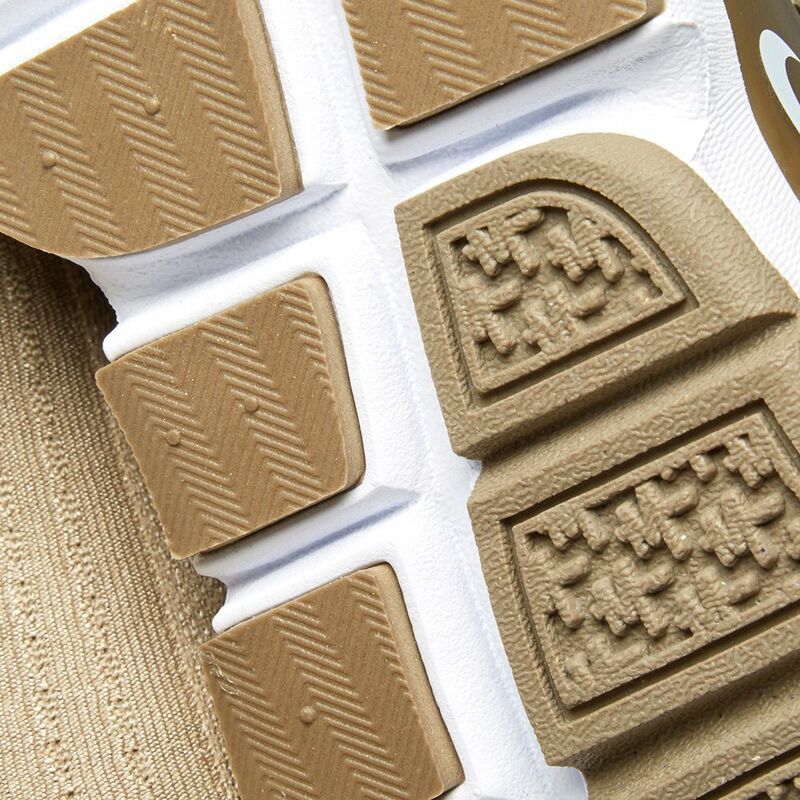 Modern and minimal, the uppers have been designed for a comfortable feel and streamlined look.